Unfortunately we do not have enough data to give you an accurate valuation. Your local McIntyre & Company property expert will be in touch to arrange an accurate valuation taking into account improvements to your property, the local market and more. Or arrange a valuation now by clicking here. Whilst this instant valuation provides a guideline, your local McIntyre & Company property expert will be in touch to provide a more accurate valuation taking into account improvements to your property, the local market and more. 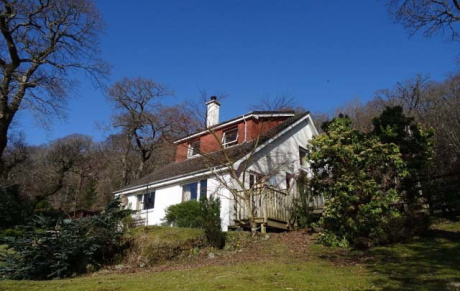 Millburnside boosts a superb, elevated position with fabulous views over Loch Moidart and sits in approximately an acre of woodland, the perfect setting for an idyllic way of life. McIntyre & Company offers a free valuation service – arrange yours today.